How will the Eurozone cope without QE? 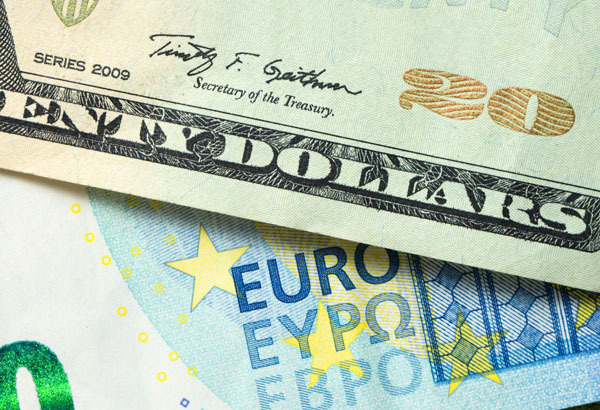 EUR looks unsteady as the European Central Bank stops Quantitative Easing. If it were not for the current situation with Brexit I think the pound may be faring well against the euro. The Eurozone has some serious issues to deal with and the severity of the situation is being glossed over by the European Central Bank. The Eurozone has recently ceased Quantitative Easing (QE). QE is an unconventional form of monetary policy where a Central Bank will purchase government securities or other securities in an attempt to lower interest rates and increase the money in supply. Essentially, an attempt to boost spending and in turn give a shot in the arm to a struggling economy. 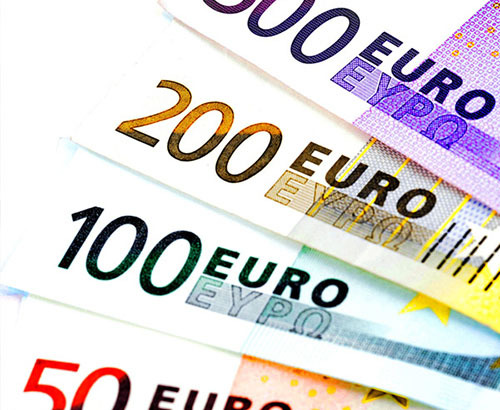 The European Central Bank (ECB) had been pumping in over €80m per month into the Eurozone economy at one stage and now that this has ceased it looks as though the economy is suffering without it. 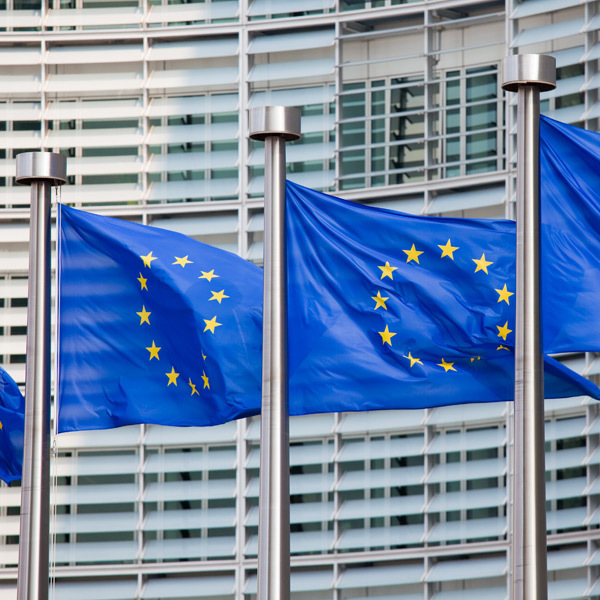 Following the ECB interest rate decision this week where rates were kept on hold it was stated there were concerns over the Eurozone economy and interest rates would remain low and there would be extended loans to European Banks. Italy’s debt is still huge, second only to Greece, and the engine room of the bloc Germany has only recently narrowly avoided falling into recession. 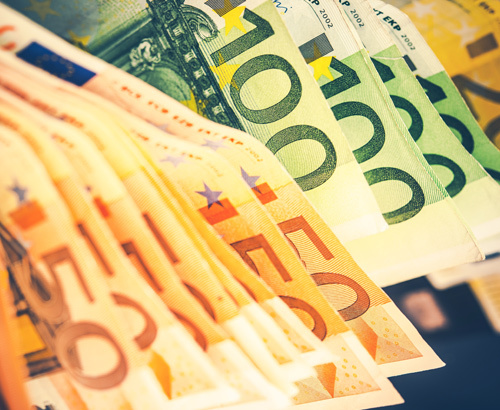 The Brexit extension may give euro sellers hope that GBP/EUR remains in the current range, but with the current economic situation in the Eurozone this is a factor that could affect the value of the euro. It is important to keep in mind that if there is firm news on progress on Brexit, potentially resulting in sterling strength. If for example it looked like there was a solution to the Irish border situation this could see GBP/EUR rise. There is little data of influence released today, however next week on Thursday we will see the release of Consumer Price Index (CPI) data. CPI is a measure of inflation and considering the Eurozone's current situation it will be watched keenly by investors. Inflation is currently well below the European Central Bank’s target for inflation of 2%, If we see a fall in inflation this could see euro movement. Eurozone economic data and Spanish elections to cause volatility for the euro. EU ready to begin trade talks with US as concern of a trade war weighs on the euro. From start to finish with all contacts you feel like a VIP client even if you are exchanging small amount of currency. Always polite cheerful and give you straight talking advice before making the decision. Daniel Johnson and the team are a pleasure to deal with. Daniel Johnson was very helpful throughout the transaction. It was quick and hassle free. I would definitely use this method again. Excellent… can’t fault it… Thankyou Daniel. Daniel Johnson explained clearly and in an easy to understand way what the process would entail before I made the transaction to pay the deposit on an overseas property. The transaction was carried out in an efficient and timely manner and I felt no pressure at any time.